Walk through any town or city in the United Kingdom and you are almost guaranteed to find a plethora of heritage sites dating back to the 19th century or possibly even further back. In order to preserve these sites, whilst also maintaining their original design and appearance, the restoration of historical buildings is an important process. 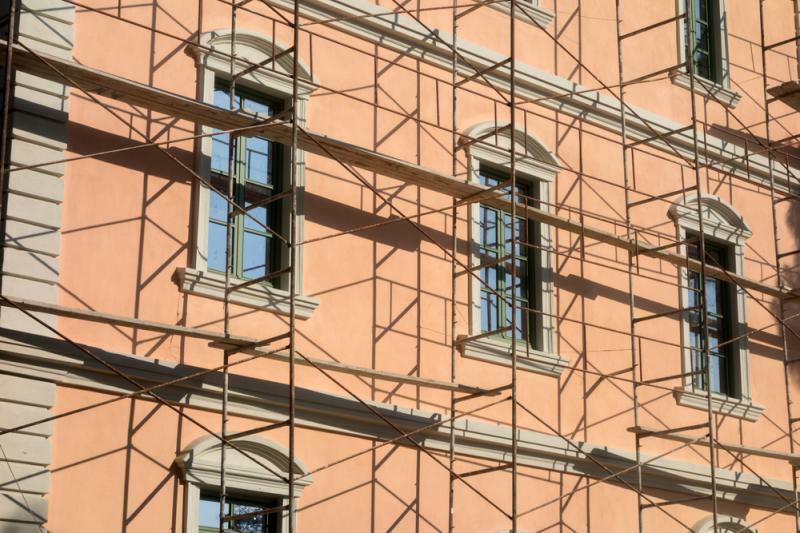 Cracks in the structure are one of the most common tell-tale signs of the age of a building, and it is important that these issues are addressed sooner rather than later, especially in the winter. Much the same principle of a chip in the windscreen of a vehicle, if left alone, that crack can soon expand into a bigger, and more serious, problem. Concrete will shrink over time as the material hardens, which will cause cracks in the structure. A 30-metre length of concrete can shrink by up to 18mm. Most of these types of cracks are merely cosmetic and will not have an adverse effect on the structure, although this is not always the case. Structural cracks can arise as a result of design or construction deficiency, the settlement or heaving of soil or reinforcement corrosion. When a team of professionals such as Concrete Renovations are brought in to inspect the property, it is possible to diagnose the root cause of the cracks. While some side effects present more of a hazard than others, they do all affect the building. As part of the restoration of historical buildings, resin injections and thixotropic anchor grout systems treat cracks of up to 3mm and 10mm deep respectively. Without the proper care and maintenance, historical buildings will deteriorate over time to the point that cracks develop into major issues and the structure begins to break away. What may start out as a purely aesthetic issue may evolve into a deeper underlying problem further down the road. For more information on the restoration of historical buildings and what Concrete Renovations can do for you, please call our team on 01733 560362 today.